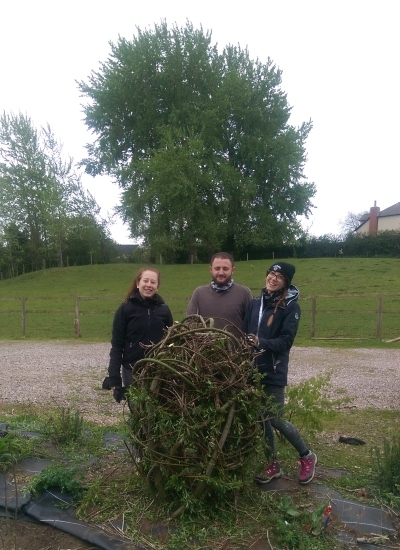 A Living Willow Structure is a great feature to have for your school or garden. However, they do need to be maintained in order to continue to be useful and fit in aesthetically. 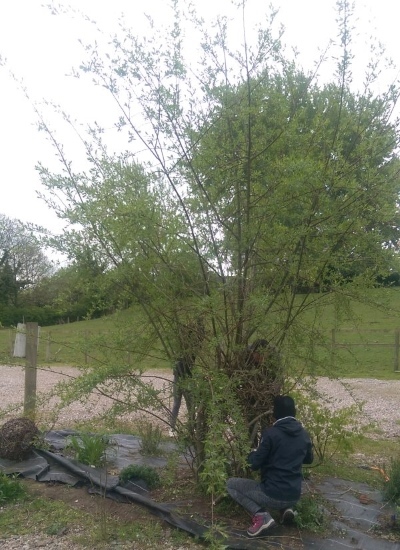 If we build your Living Willow Structure we teach you how to maintain it, but we do understand that this may be something you cannot do for a number of reasons. For this reason we provide the service of maintaining Living Willow Structures. This is available to people who we made the structure for and for people who had them made by another Willow Artist. The cost for this service will depend on the time it takes to carry out the maintenance and if additional willow is required.